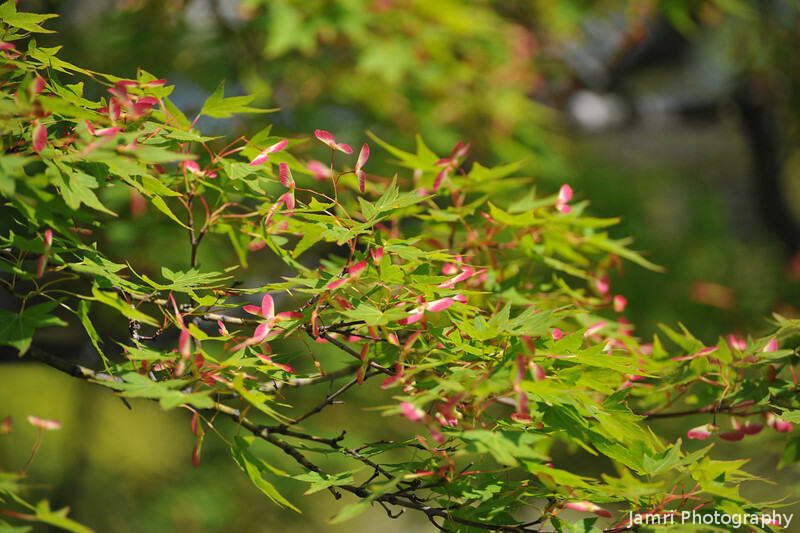 One thing that puzzled me since I moved to Japan was "Do maples have flowers?". I suspected they should, but I'd never noticed them before until this year. They only have two petals.